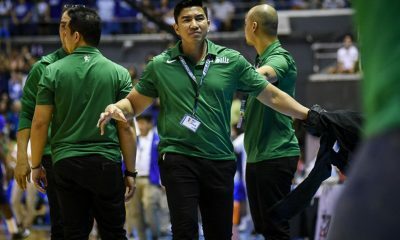 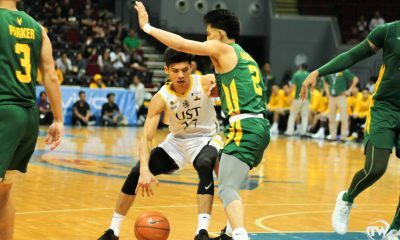 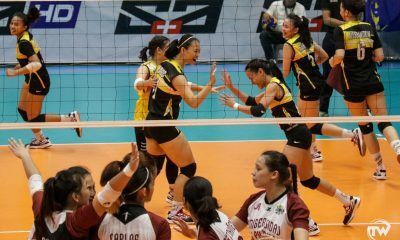 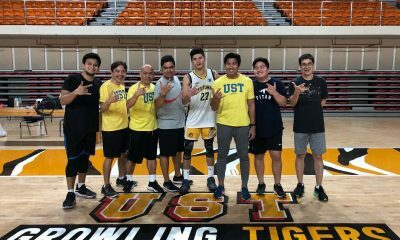 The UST Growling Tigers fended off the Far Eastern University Tamaraws, 76-74, in the UAAP Season 81 Men's Basketball Tournament at the Smart Araneta Coliseum Wednesday. 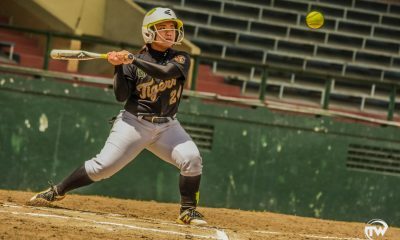 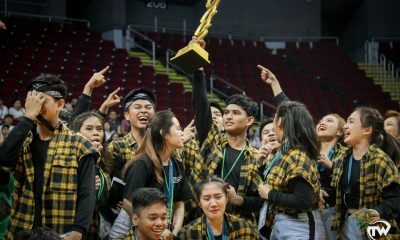 Senior high's street dance team Galvanize bagged their first UAAP tournament championship. 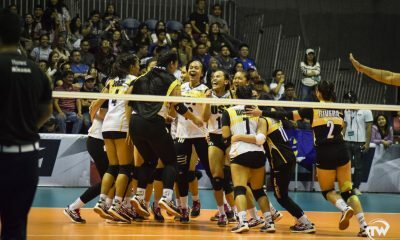 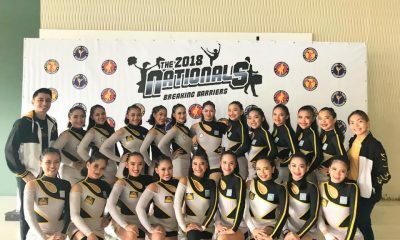 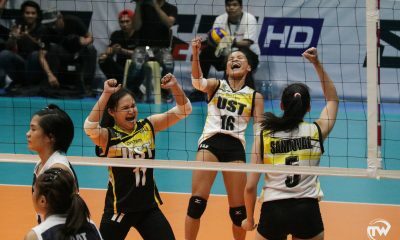 The UST Salinggawi Dance Troupe brought home the crown in the 2018 National Cheerleading Championship Finals at the Mall of Asia Arena Friday.